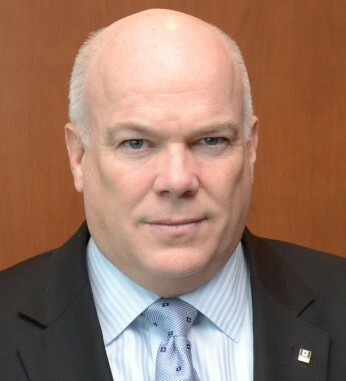 William Duggan is the vice president of North American Refrigerated Services at Maersk, where he began his career in 1985 as a sales representative. He has been in his current position since 2007 and has held various positions in Saudi Arabia, Latin America, the Caribbean, and Florida. William is a native of New York and a third-generation Irish American with roots from Cork on his father’s side and Galway on his mother’s side. 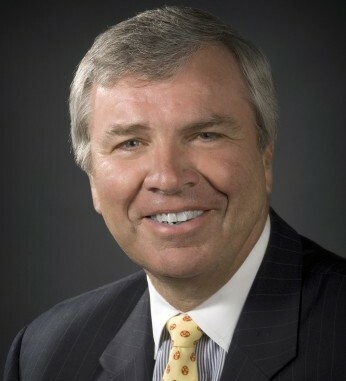 He is immensely proud of his Irish heritage, Catholic education, and his ancestors, who he says, “paved the way for me to have this tremendous opportunity here in America.” He graduated from Ball State University in Indiana with a B.S. in management. William belongs to a number of organizations including the Friendly Sons of St. Patrick in New Jersey and is a deputy grand knight for the Knights of Columbus. He lives in New Jersey with his wife Terri and four children William, Tara, Sean, and Kelly.